Duane G. “Dude” Rollins, 82, Marble, MN, died Tuesday, April 9, 2019 in St. Mary’s Medical Center, Duluth, MN. He was born in Burr Oak, IA to Darryl and Luella Rollins. He and his family moved to Marble when he was a young boy. Dude had played hockey for the Hibbing Flyers as a young man and married Nita Finke on Sept. 27, 1958. They made their home in Marble where they raised their 5 children. Dude had worked at J&L Steel which later became LT V Mining as a truck driver, retiring in 1985. He was also a volunteer firefighter for the Marble Fire Dept. and had worked at Ron’s Korner Store after his retirement. 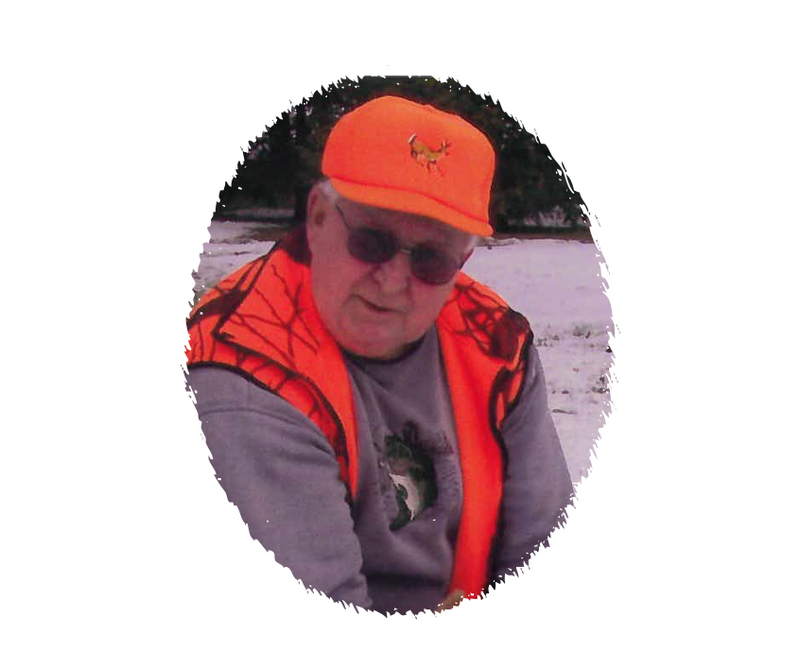 He was a member of the Bovey Loyal Order of Moose and in his free time he enjoyed hunting and fishing, and was always looking for a good cribbage game. He is survived by his wife Nita, his children: Todd (Julie) Rollins of Marble, MN, Dale (Sally) Rollins of Hermantown, MN, David (Janet) Rollins of Grand Rapids, MN, Dawn Berg of Roseau, MN and Darwin (Lisa) Rollins of Marble, 3 brothers: Gerald Rollins of Aurora, MN, Don Rollins in New Mexico, and Larry Rollins of Blackfoot, ID, a sister Delores Cluff of Idaho Falls, ID, 12 grandchildren: Chris, Jeannine, Mitch, Andraya, Duane, Dustin, Kayla, Joshua, Tyler, Nick, Rob and Katie along with 17 great grandchildren. He was preceded in death by his parents, a sister Jan Carlson and brothers Ronnie and Kenny Rollins. Funeral services will be held at 11:00 on Saturday, April 13, 2019 in the Peterson Funeral Chapel, Coleraine. Visitation will be in the Funeral home from 10 a.m. until service time on Saturday.